When First Lieutenant Jonathan Brostrom was killed by Taliban fighters in 2008, while attempting a heroic rescue in a perilously isolated outpost, his war was over. 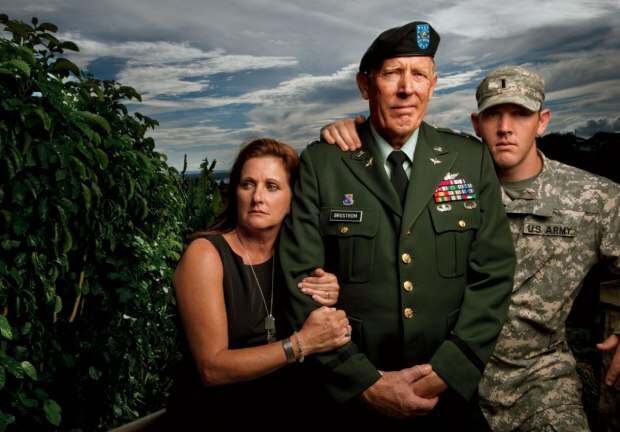 His father’s war, to hold the U.S. Army accountable for Brostrom’s death, had just begun. And Lieutenant Colonel William Ostlund’s war—to defend his own record as commander—was yet to come. With three perspectives on the most scrutinized engagement of the Afghanistan conflict, one that shook the military to its foundations, Mark Bowden learns the true tragedy of the Battle of Wanat. On Wanat, in the December Vanity Fair.